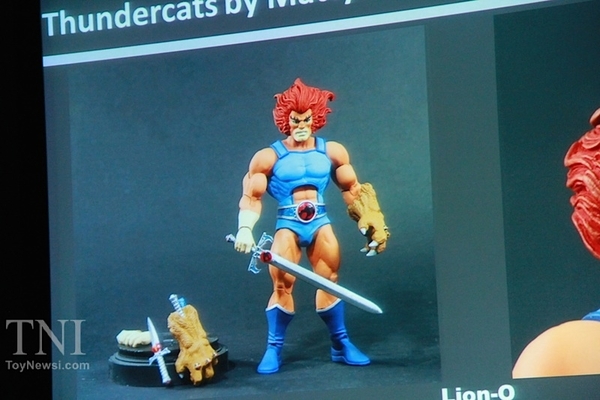 One of the big surprises this past year at SDCC was the discovery that Mattel had acquired the Thundercats license. 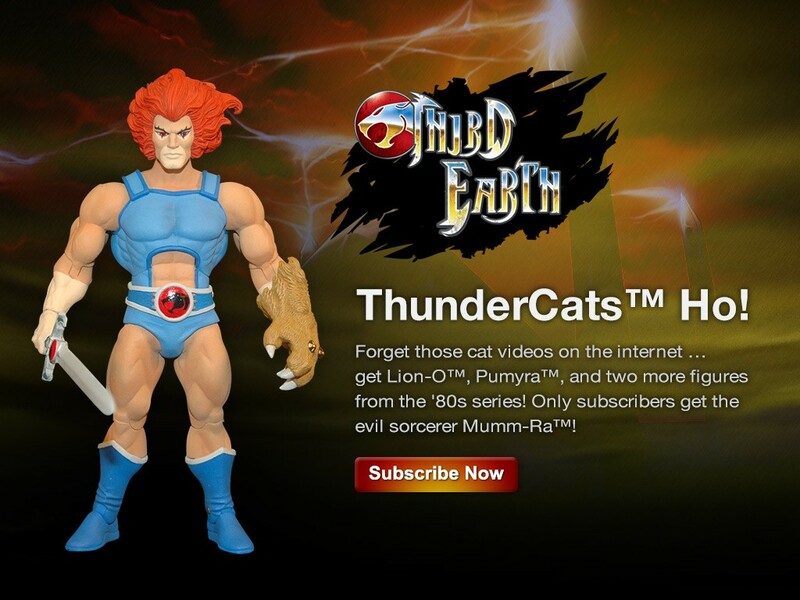 This news was immediately followed up with the announcement of a new Thundercats action figure subscription to be available on MattyCollector.com. They even had two early versions of Lion-O and Jackalman. This differs than the initial announcement’s lineup with two figures missing, Jaga and Grune. You can order your subscription here. The ordering window will close on Friday 2/26/16 at 11:59 p.m. PT. Mattel hosted their Mattypalooza panel at SDCC this weekend and there was a bevy of news announced. One of the big announcements is that 2015 will be “The Final Year”. Its not clear if thats the final year of the Club Eternia subscription, or the entire line, but we share the reveals, new subs, upcoming figures and more after the jump. Join us to find out what is in store! 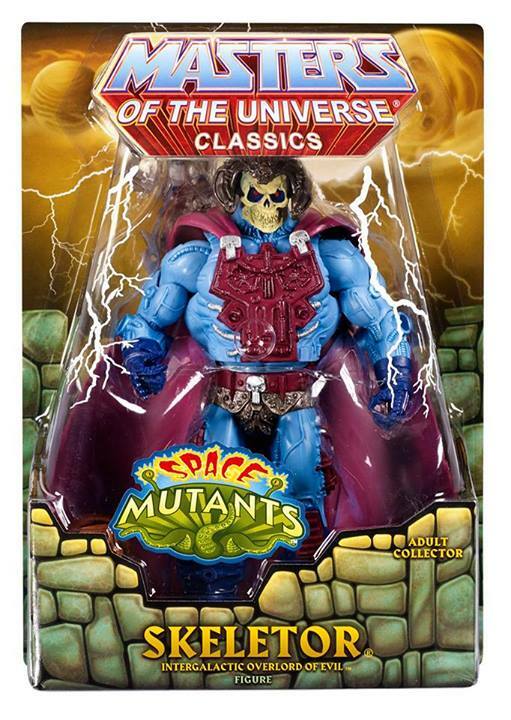 MattyCollector has updated their facebook page with packaging previews of New Adventures Flogg, Intergalactic Skeletor and Extendar. Join us after the jump for the pictures, along with some notes on accessories and features for each figure! 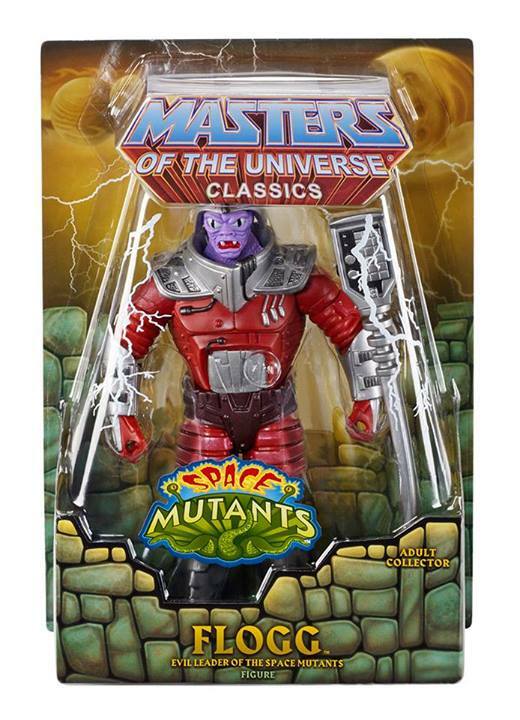 Toy Fair 2014 has come and gone and we have put together some highlights of the MOTU Classics reveals. Read on after the jump for the full news about Rio-Blast, Club Etheria and more! Mattel hosted it’s Mattypalooza panel at SDCC 2013. There were some pretty big announcements for the three main brands they are showcasing on Mattycollector.com these days. Please join us after the jump for all the news and some relevant photos to go along. Share your thoughts and reactions with us in the comments! 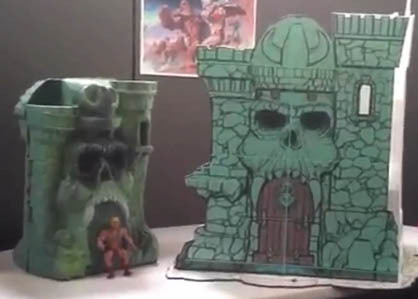 MattyCollector has announced that Castle Grayskull has met the minimum order number needed to go ahead with sculpting a real model to eventually go into production next year. With little more than some basic design sheet images and a foam mock-up, fans put their money where their mouths were by pre-ordering the colossal playset at the steep cost of US$250. Had the minimum quantity not been met, the project would not have gone forward much like the Young Justice figures planned for next year that could not muster the pre-order minimum. 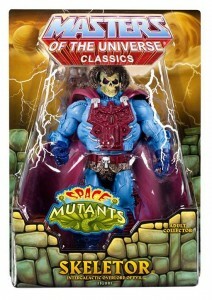 Had Castle Grayskull not gone forward, it likely would have stifled the waning enthusiasm for the line further. Now that sculpting can begin, Mattel is hoping to have something preliminary to show off at NYTF in February of next year. 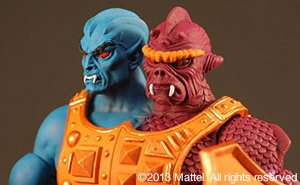 Pre-orders have opened back up for Grayskull and will remain open until January 4, 2013 at 9AM PT. Fans can now look forward to voting in the Spring for what characters will appear on the box art, which will be done by the same artist who painted the box art on the original Castle Grayskull, Rudy Obrero. If you have not yet pre-ordered Castle Grayskull, you can do so here. He-Man turns 30 years old this year. 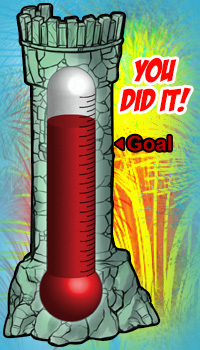 To celebrate, MattyCollector is having a one-day sale today, October 12, 2012. 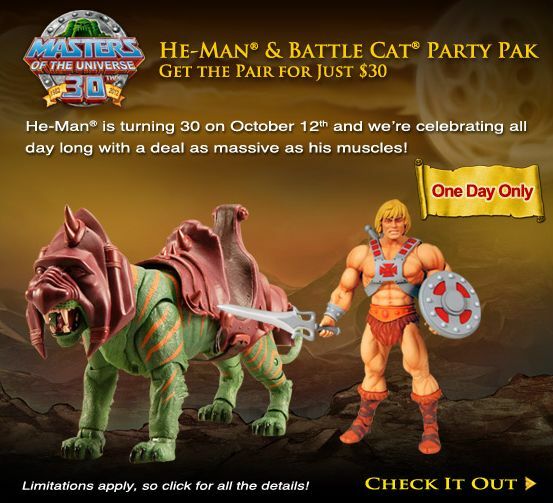 For US$30 you can pick up the He-Man & BattleCat Party Pak. That is both figures for just 30 dollars. Keep in mind that BattleCat alone sells for $33 by himself. 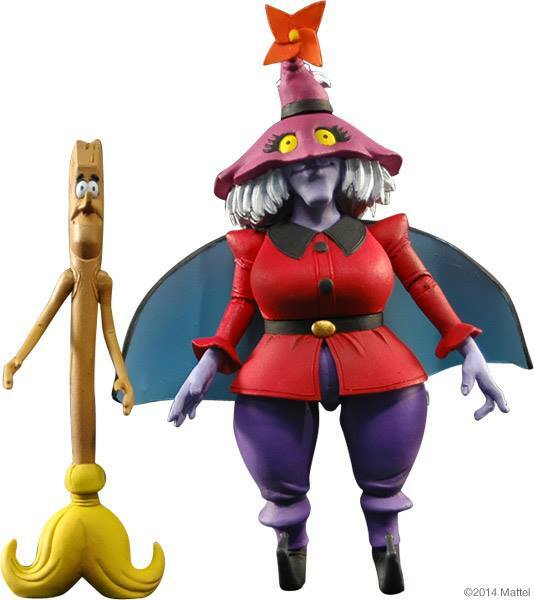 This great deal is definitely the time to pick these two figures up either for yourself or to stow away as a gift for the holidays. 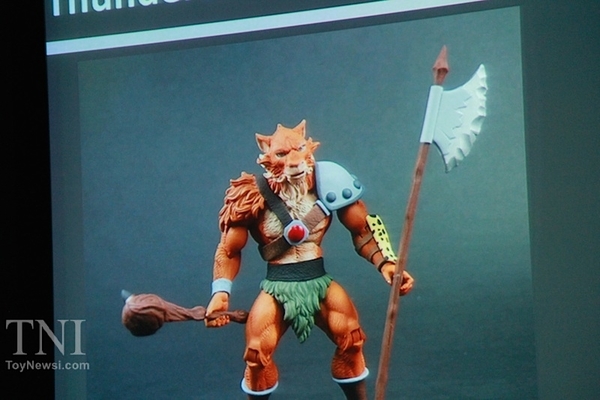 As a side note, this is pretty telling that Mattel went back into production for both He-Man and BattleCat with a significant production run to be willing to sell them for this low of a price. This past weekend was Powercon/Thundercon. 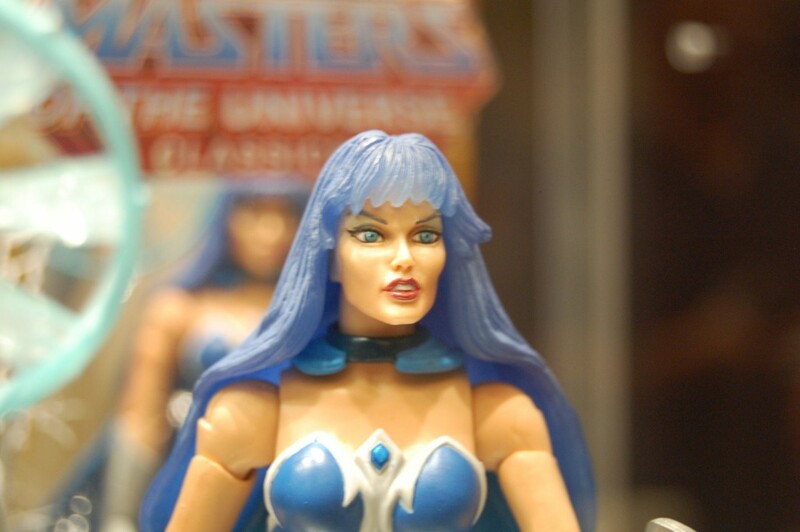 Powercon is a growing convention based around the Masters of the Universe property. 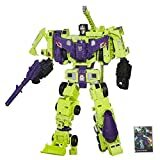 Its actually two cons in one. The other half is Thundercon, which is based around the Thundercats property, which rates a negligent on the relevance meter right now. As a result, all the news from the con centers around MOTU. 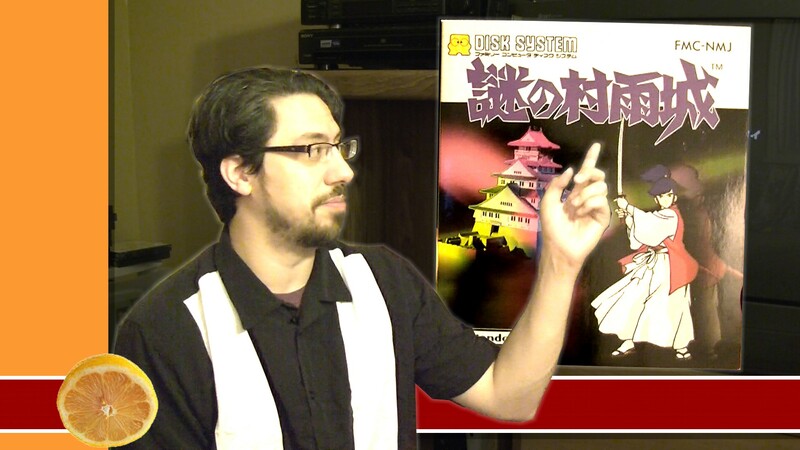 Join us after the jump for some reveals, qc issues, and teasers.